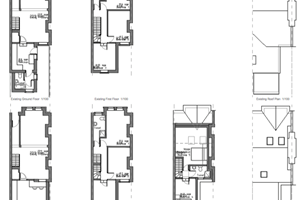 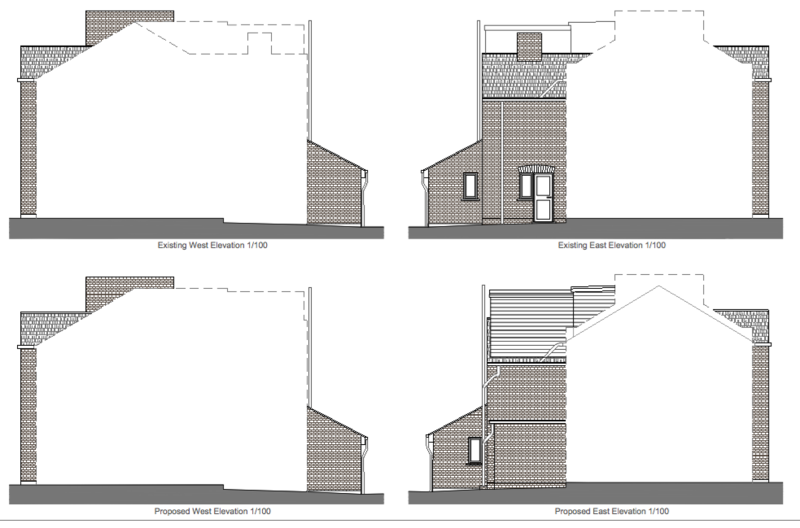 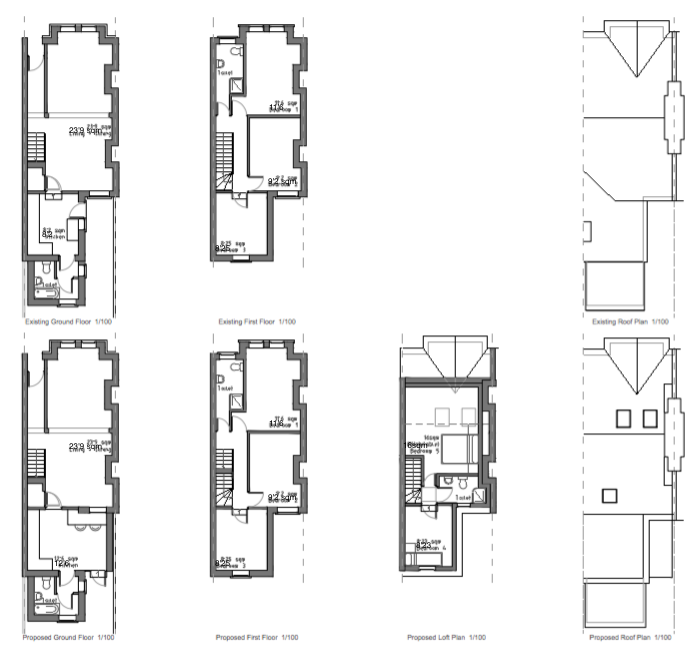 Proposal: Single storey rear extension and construction of two box dormers in the rear and side roof slopes to accommodate two bedrooms and a bathroom. 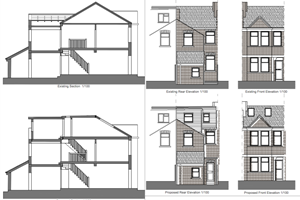 We were instructed to propose a simple single storey rear extension and a large loft conversion including two box dormers. 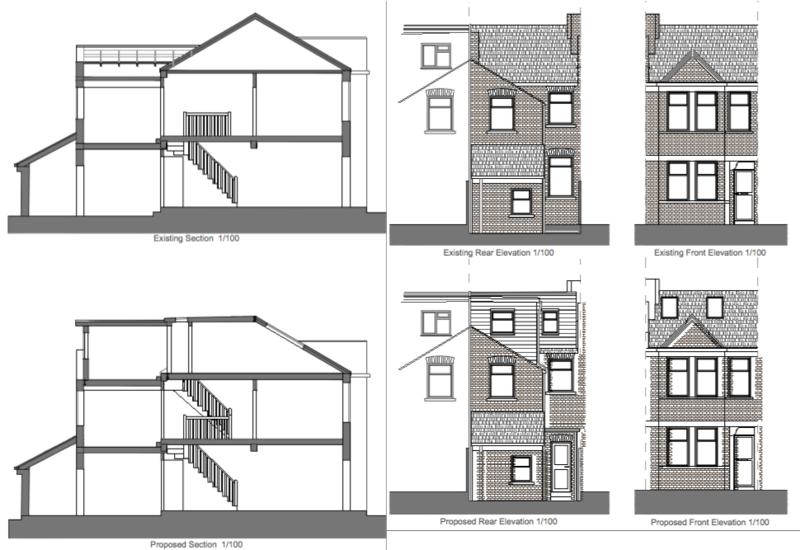 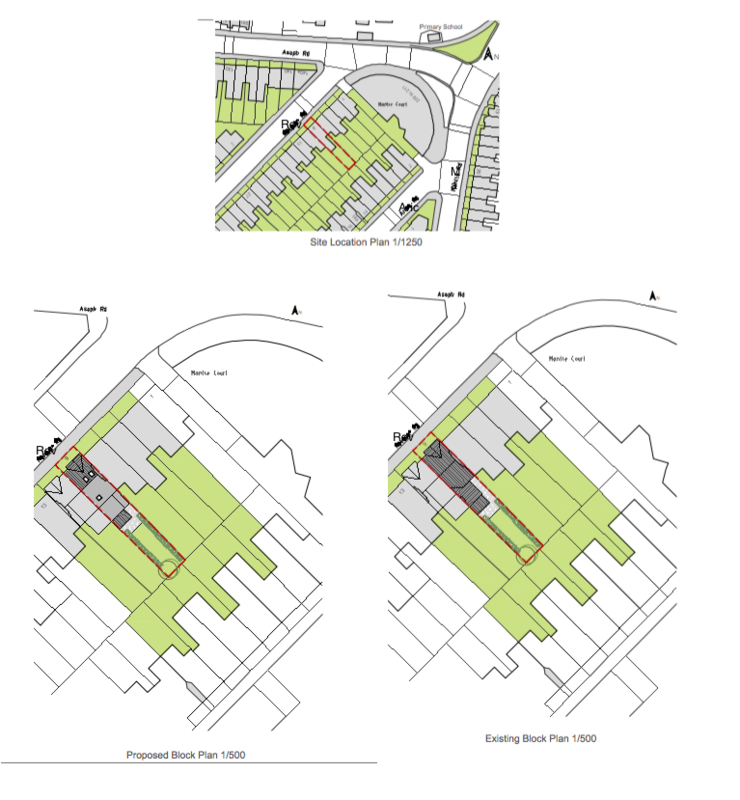 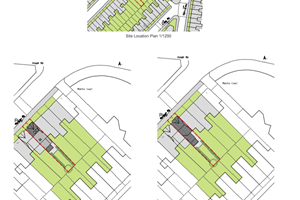 After our planners reviewed this project it was considered that planning permission was not required, as such we submitted an LDC (Lawful Development Certificate) which included the building regulations detail. 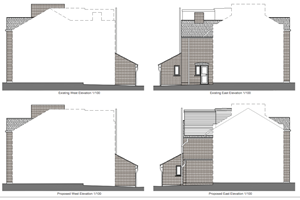 To the delight of our clients this application was permitted after just 2 weeks of consideration!